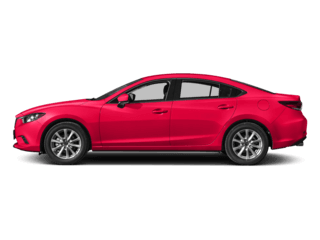 With Jeff Haas Mazda Advantage Rewards, you can take advantage of complimentary benefits including lifetime and additional. You can receive lifetime benefits, such as lifetime state inspections. free towing, pit stops, and more. 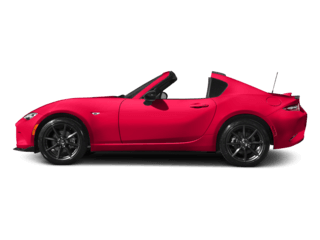 Additional benefits include 10% off all parts and accessories purchases, free 4-wheel alignment (with tire purchase), and more! 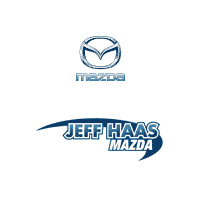 Don’t miss out on these exclusive rewards; become part of the Jeff Haas Mazda Advantage Rewards team! * Receive a complimentary alignment with the purchase of four tires. 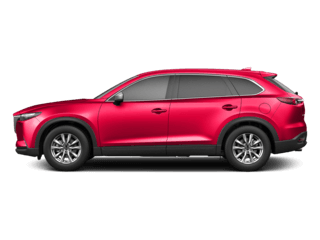 Receive a complimentary 42-point inspection report with any repair or maintenance. 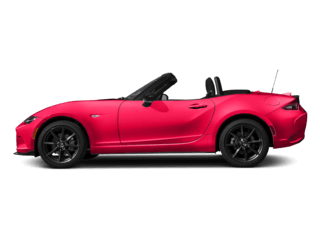 Receive 10% off all parts and accessories installed through Jeff Haas Mazda services. Excludes batteries. Always receive a complimentary car wash while in our service department by maintenance or repairs. 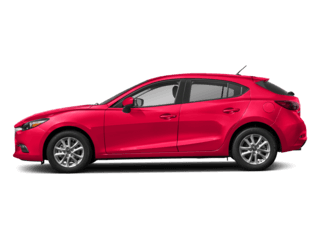 Towing is complimentary anytime your vehicle is inoperable and required to be towed to Jeff Haas Mazda. Free only within 30 miles of our location. Need a quick check up? Stop by anytime Monday-Friday from 8am-6pm and our service techs will check your fluid levels and the tire pressure in 10 minutes or less. *12 months or 12,0000 miles. All At No Charge to You! Value of Over $6,720! 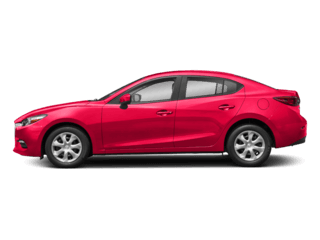 Jeff Haas Mazda Advantage Rewards lets you earn 10 points for every dollar spent on service and parts. So the more you spend with us, the more you reap the rewards! Save your points up and apply them towards your next vehicle purchase, or reduce your next service bill. See image below for full points system, or log-on to your vehicle website at jeffhaasrewards.com. 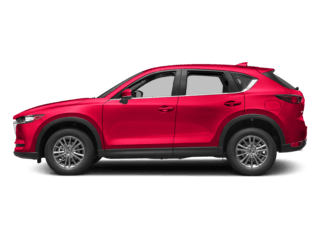 Stop by Jeff Haas Mazda today to learn more about our Advantage Rewards, and experience our professional service first-hand! 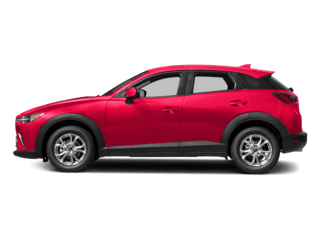 Check out the quality Mazda vehicles in stock to get an idea on what you would like to save up your rewards for!